We arrived back home in the night and we are able to eat breakfast on the balcony today. The question is: how long will it last? We were in France 13 days and had a wonderful weather. By living in Sweden, I can say, hand on my heart that the one who say the Swedish summer is nice do not have a clue to live somewhere spring comes in March and fall ends in November, for real. I don’t need 40 degrees everyday but life is so much easier when you don’t have to think of if you will freeze or not during a juli day. Sure, it can rain and be Grey days but honestly, come on, life in shorts and skirts is good for the soul. The tempo of life is also so much different. In warmer countries (take Spain, Italia and South of France for example), people stop their activities around noon. No one is our, the houses are closed and you take a nap or make things inside. You don’t need to feel stressed for the outside things because you don’t use the weather; you will have time for this tonight or in the next morning! 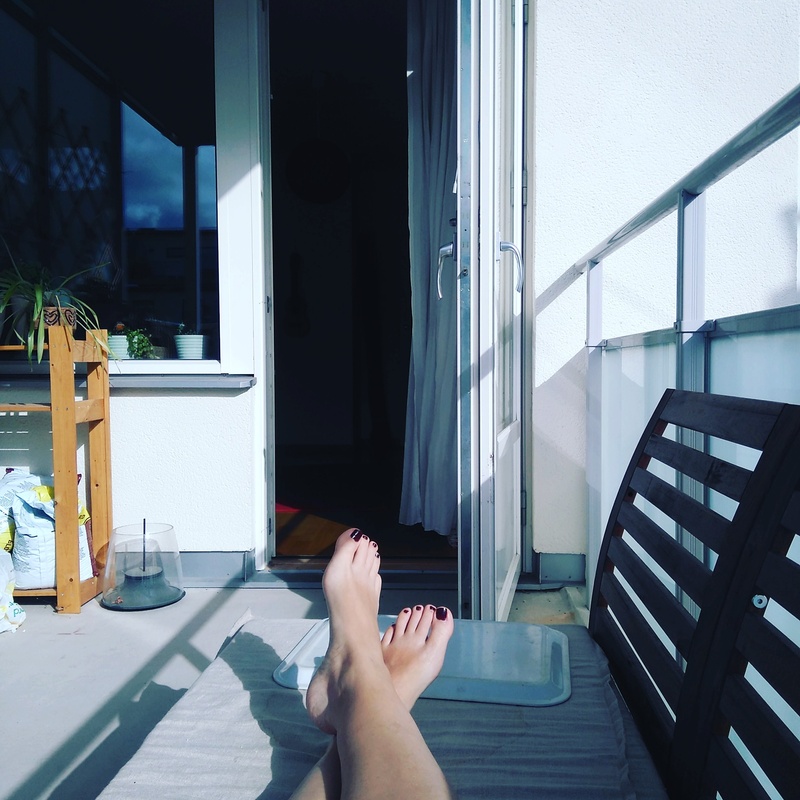 In Sweden, it is somehow so rare to have nice days that it’s almost punished to stay inside if the sun dared to show up. I can understand this somehow but come on; if you cannot decide on the weather, why should the weather decide on you? Anyway, you cannot decide the weather. You can only decide where you live, and the more the time goes, the more I feel the need to have sun around me.